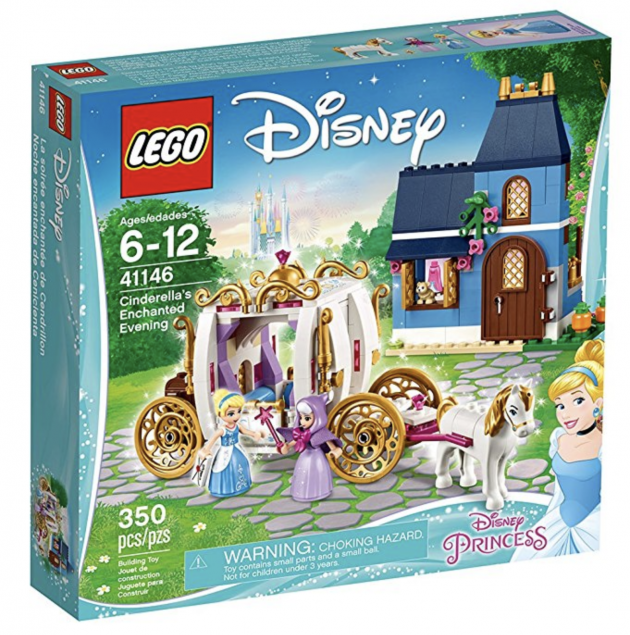 LEGO Disney Cinderella’s Enchanted Evening Building Kit for just $25.49 shipped! Amazon has this LEGO Disney Cinderella’s Enchanted Evening Building Kit for just $25.49 shipped! This is a rare price drop and just $0.49 over the lowest price on record! « Men’s Hoodies and Tees only $3.14! Sperry Sneakers Sale — Just $29.99 shipped!